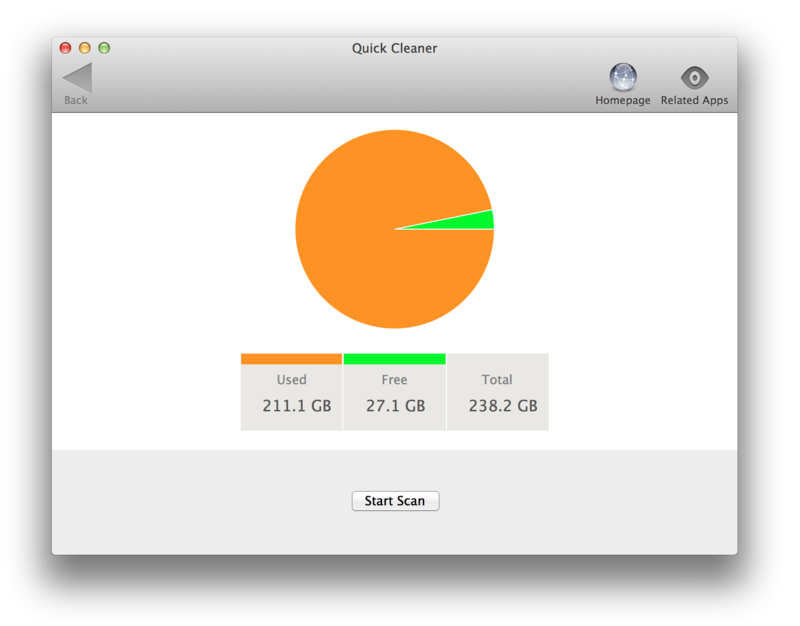 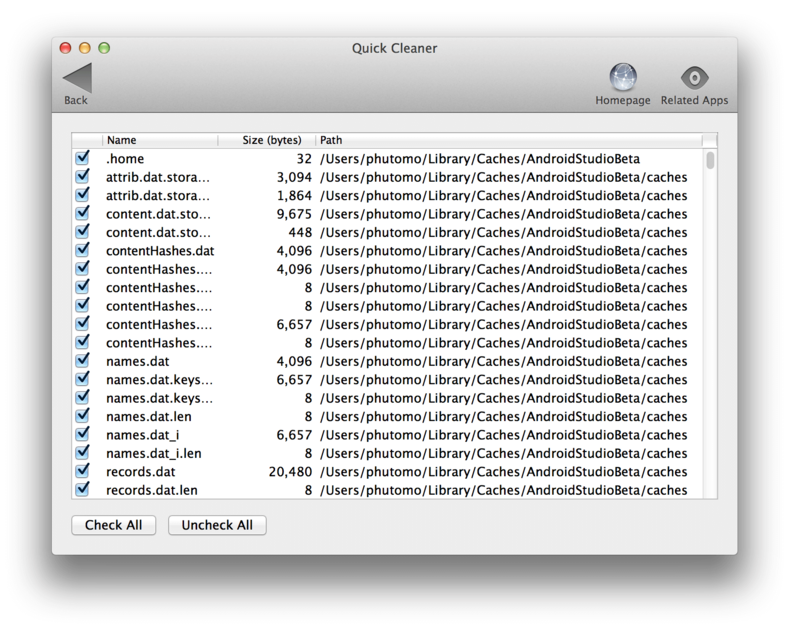 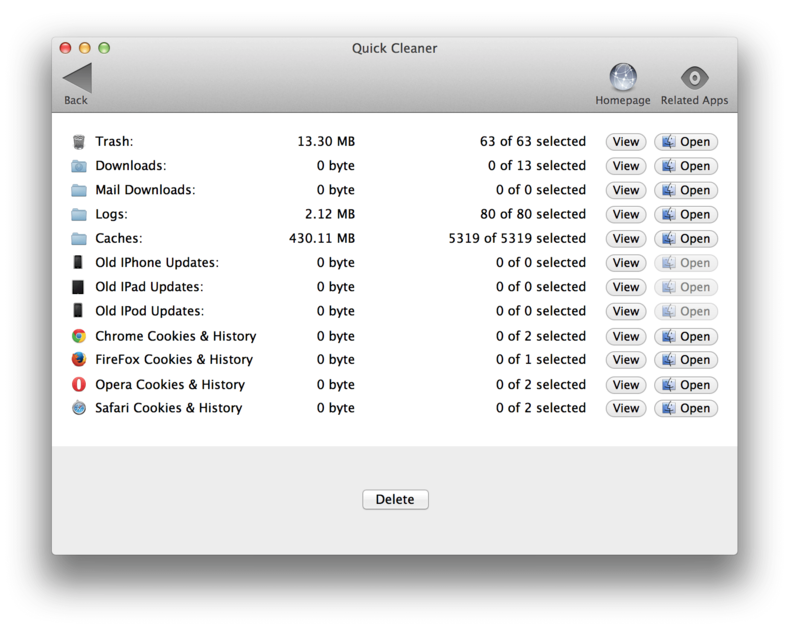 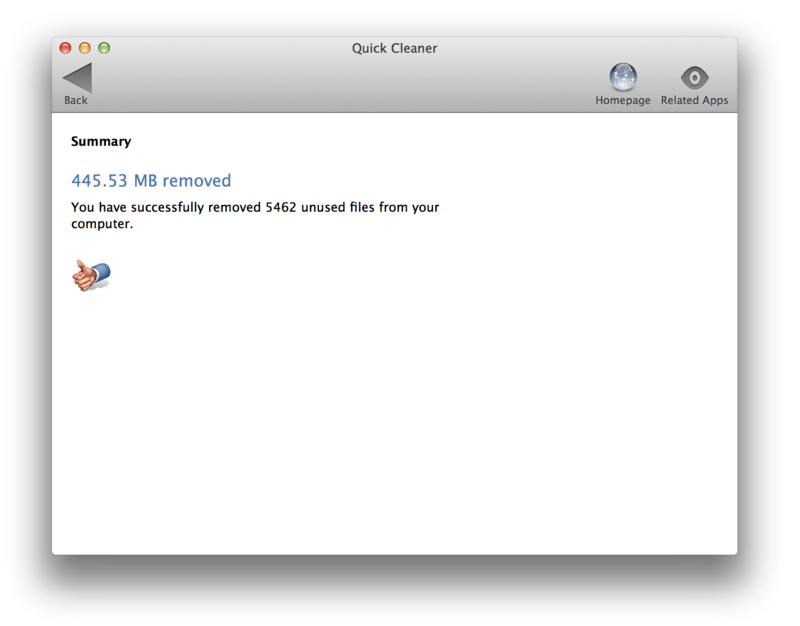 Quick Cleaner is a smart app to help you regain wasted disk space on your Mac. 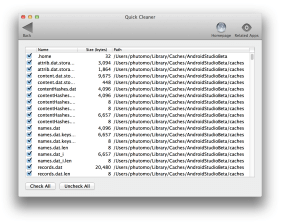 This app works by scanning your home directory to find unnecessary files, Such as old caches, logs, browser data, and IOS update files. 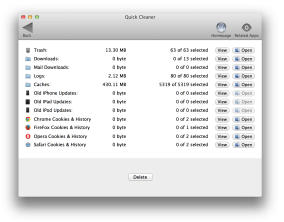 Quick Cleaner is available for free, so give it a try and find out how easy to reclaim gigabytes of wasted space from your hard disk.